Brownsburg Real Estate listed for sale. Brownsburg homes for sale and Brownsburg real estate currently listed in the mls. Brownsburg New Home Builders and other area Builders on the Right side bar. Brownsburg Indiana current Homes for sale listed in the Indianapolis Mibor listings site. Search the above advanced search for Brownsburg Indiana Homes for sale by neighborhood, school, zipcode, map and more. Try the advance search. Write and save notes on each property. Check out the latest Brownsburg Indiana MLS Real Estate listings below! Brownsburg Indiana Is a small town North West of Down Town Indianapolis about 10 miles. Its very Convenient to 465, downtown Indianapolis, Indianapolis Airport 15 miles, Avon, Plainfield and many other Locations in and around Indianapolis. Brownsburg has hike and bike trails and connects with the B&O Trail Association. People who love the small town atmosphere will love Brownsburgs charm and warmth. Brownsburg would be a great Place to call home. 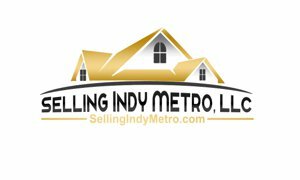 You will find below 20 of the most current Homes listed in the Indianapolis Mibor Listing Service. You can search above for Homes in any area, size, school district, map and much more. You can also save and write notes. 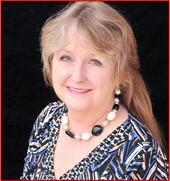 If you have any questions about a home or would like to view Please contact us. Listing courtesy of Complete Real Estate Solutions. Listing courtesy of Streamlined Realty.